Laser epilation has proved itself. This technique works, is rapid and less painful than traditional epilation techniques, and means that patients can be treated who are embarrassed by too much body hair, as well as those who suffer from diseases such as hypertrichosis and hirsutism. Two types of useful laser exist: the Alexandrite laser is used for light skins, and the YAG laser for darker skins. The light of the laser is then converted into heat. The temperature reached produces a denaturation of the proteins and collagen of the hair bulb. The patient wears eye-protection glasses, and a cooling system is always used in conjunction with the laser. A burning sensation, and stinging, like the sting of an elastic band is experienced. Redness and swelling is proof of the treatment’s efficacy and will disappear in a few hours. Facial laser treatment is possible but the face is the least responsive area to the laser, therefore you must plan for about ten sessions. There is growing demand among men for laser epilation. Men have, and produce more hairs thus they need more sessions. 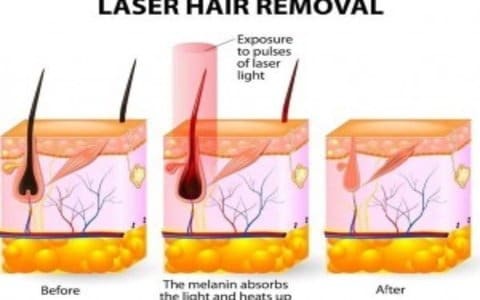 Laser epilation of fair hair is possible by increasing the laser beam’s energy. However, white hair cannot be treated. These must be removed by electric epilation ( electrolysis ). 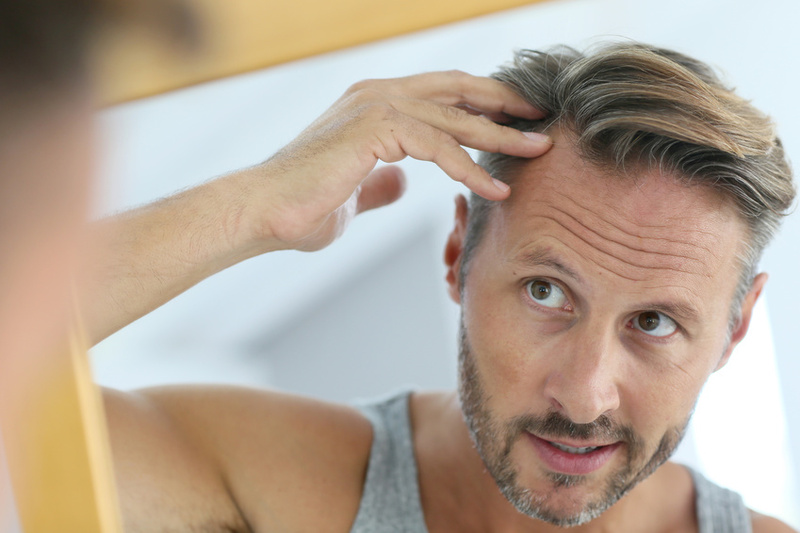 The gap between sessions depends on the treatment and hair cycle of the area treated. The number of sessions depends on the area treated, as well as the patient : on average, reckon on six sessions for the body, and ten for the face. Your doctor will give you more precise information when you receive your personalised estimate during your initial visit. Redness and swelling is proof of the treatment’s efficacy and will disappear in a few hours. 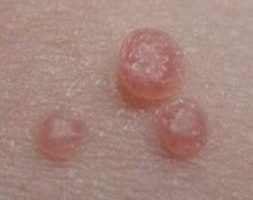 Occasional blisters and little scabs will disappear with the use of the healing cream. Serious and professional doctor. Guaranteed result. I am very satisfied with the result of the laser depilation under my armpits. I firmly recommend her. Doctor Romano is a trusted doctor, very attentive, patient and professional. She’s been treating me for months for forearms laser depilation and I am really satisfied! I had malar bags, it had become a real complex, I was afraid of mistakes. Doctor Romano’s professionalism reassured me, I then did the injection in full trust, the result is stupefying. I’m on my 3rd session of laser depilation of the half-legs and I almost have no hair anymore. It’s just magical. Thank you Doctor Romano.